I am a professor of organic chemistry at Pacific University, a small liberal arts college located in Forest Grove, Oregon. 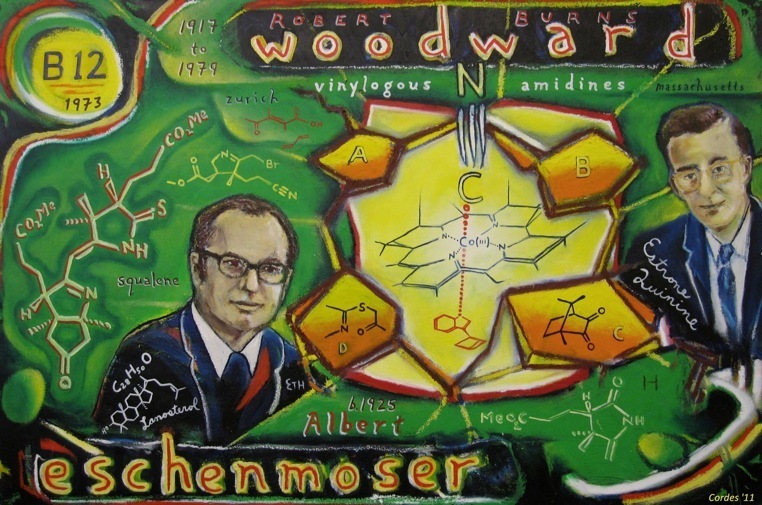 While I love to teach and do research with students, I have also come to enjoy exploring chemistry and science through painting. 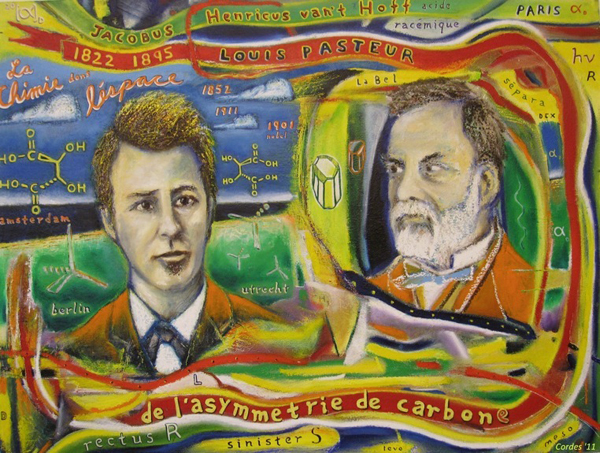 In these paintings, I record impressions of chemical and scientific history. 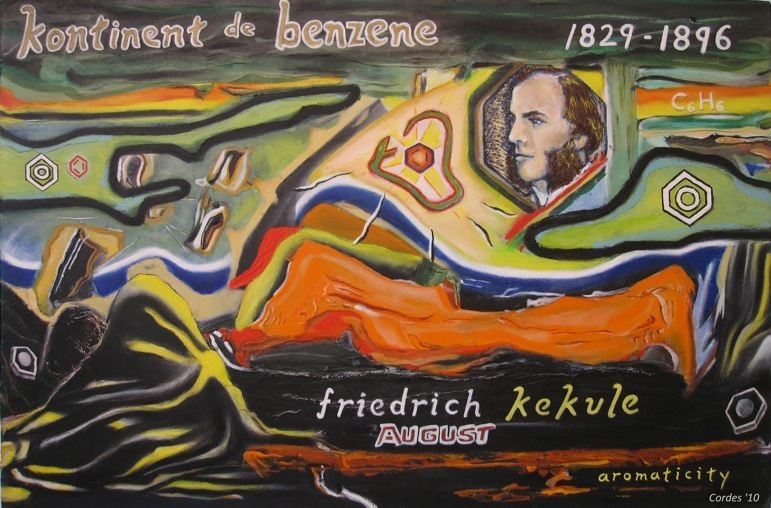 I started painting science themes when I went back to school to study chemistry. 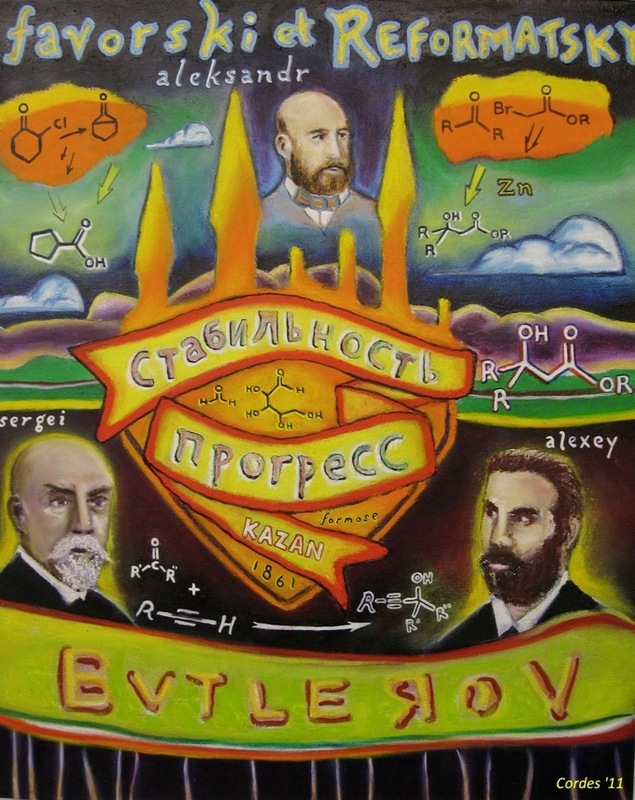 It began with a few paintings to decorate the chapter pages of my doctoral thesis. Nowadays, I am exploring chemical disasters and the impact of the chemical industry on the environment. 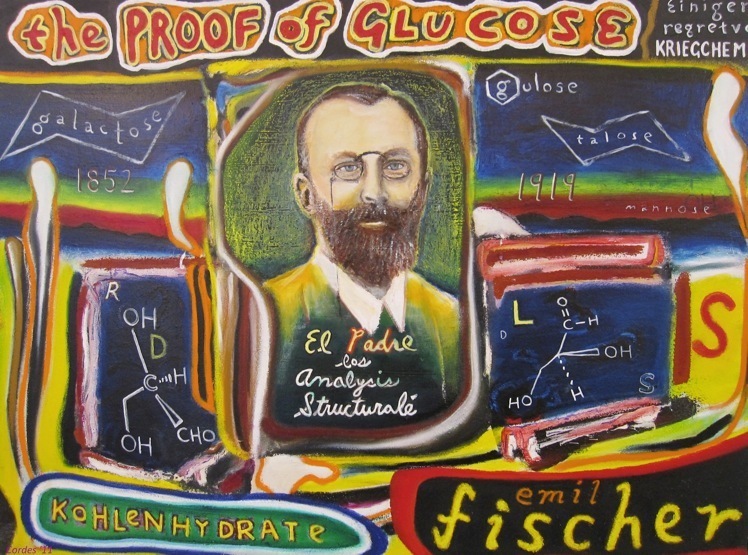 New projects include the history of alchemy in America and a survey of organic chemistry concepts such as Nucleophilic Substitution and Electrophilic Addition. I grew up in New York City, but no longer think that it is the center of the Universe. May 1, 2011 | Filed under People.